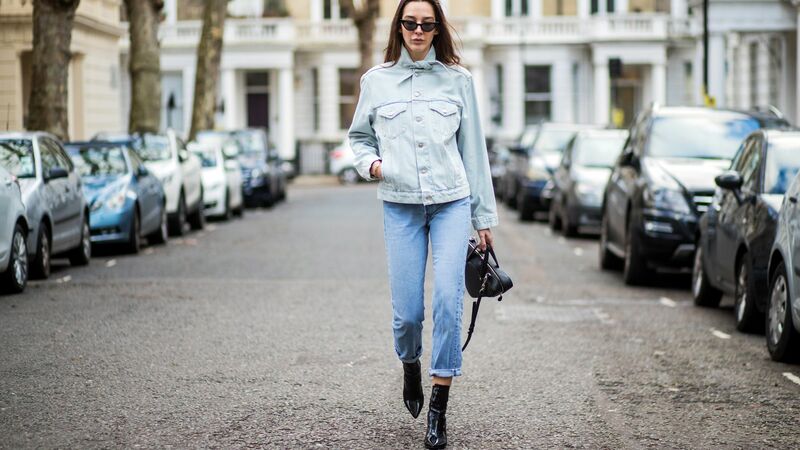 The denim trend we love? 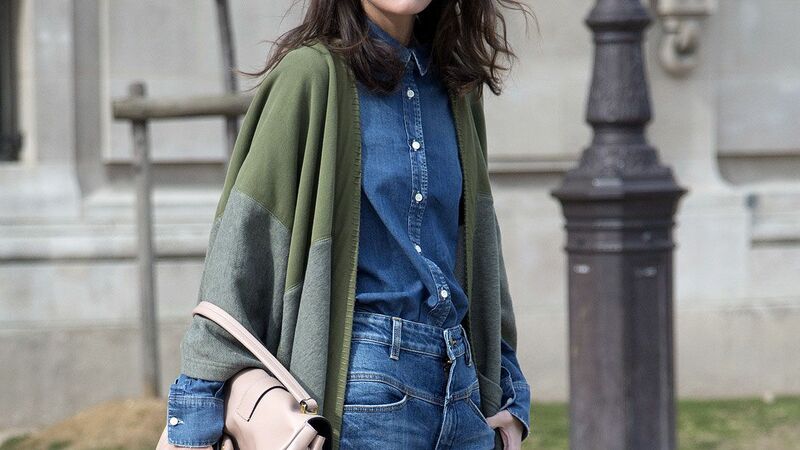 Denim culottes (or gauchos). Here are three ways to wear them. 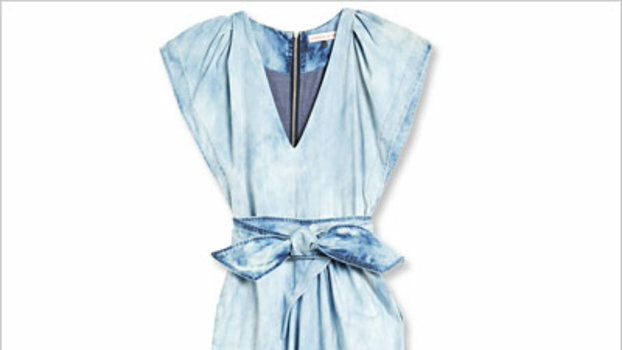 9 faded denim pieces you need to have in your wardrobe for Spring.